Hello everyone! 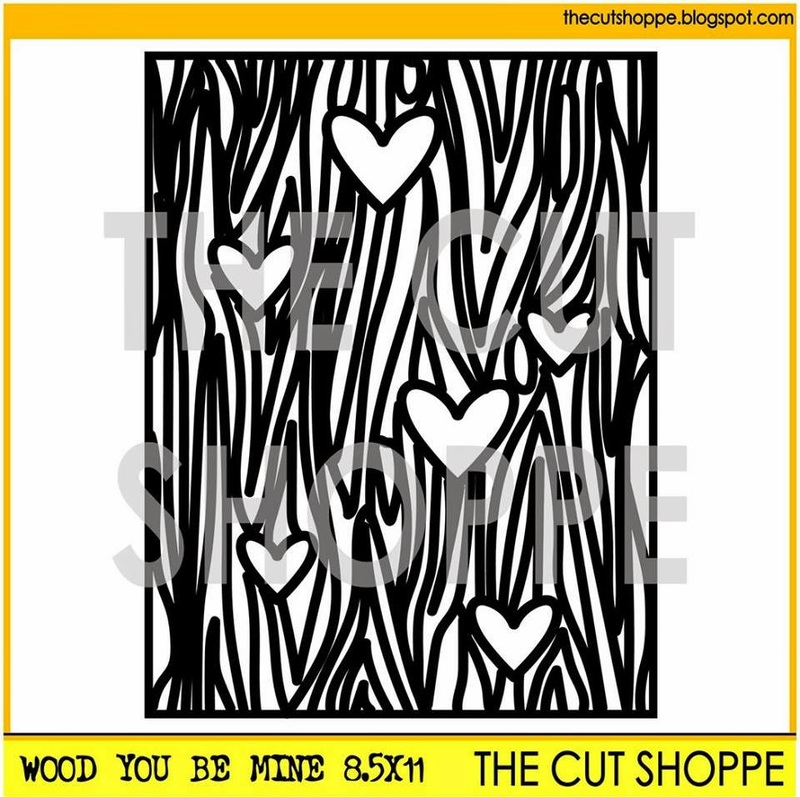 I have a layout for The Cut Shoppe to share with you today. 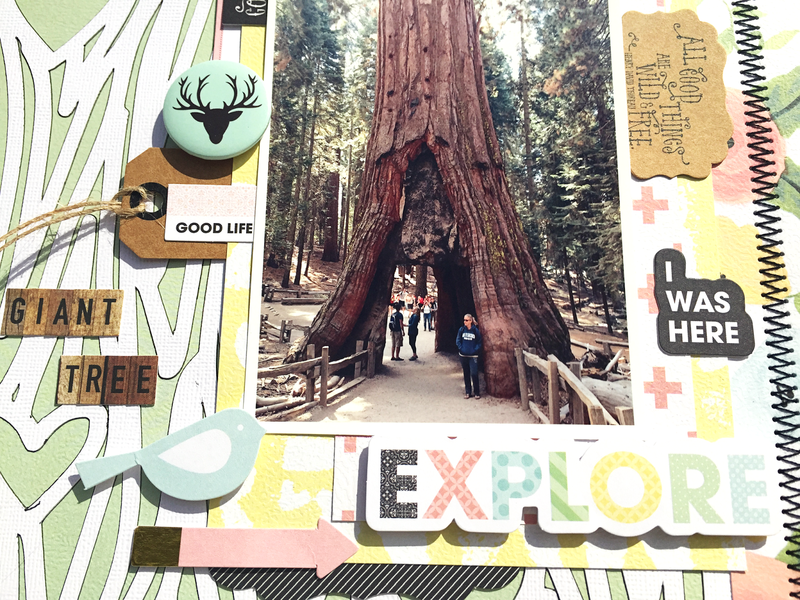 I have been using the new Wood You Be Mine cut file and I had the perfect picture for it of the tunnel tree in Yosemite. I love it when things come perfectly together like this! 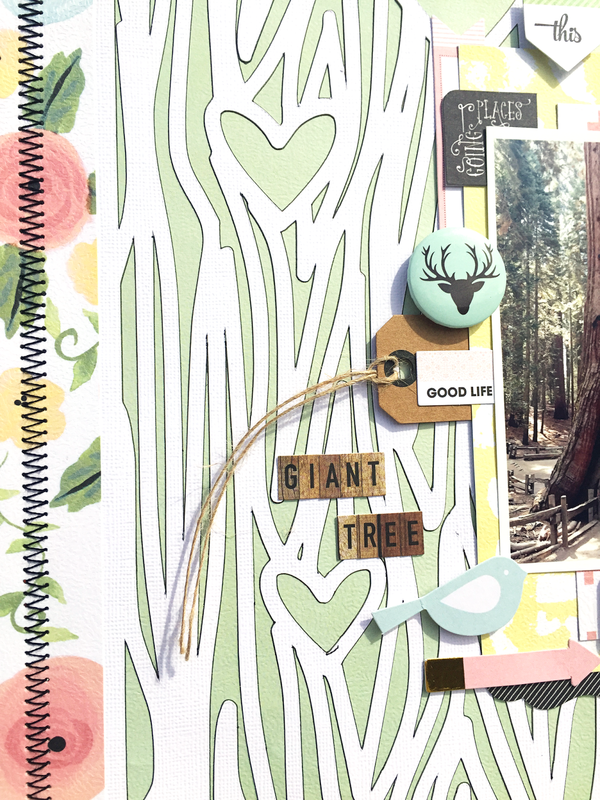 I used the super gorgeous Fancy Pants Designs Office Suite collection for my layout. Thank you for stopping by and enjoy your weekend! Wonderful page! I love the way you used the cut file just in the center section of your paper with the lovely floral paper on the edges! The stitching is the icing on the cake! Thanks so much for sharing and thanks for the info on the Paper Issues fan group!!! 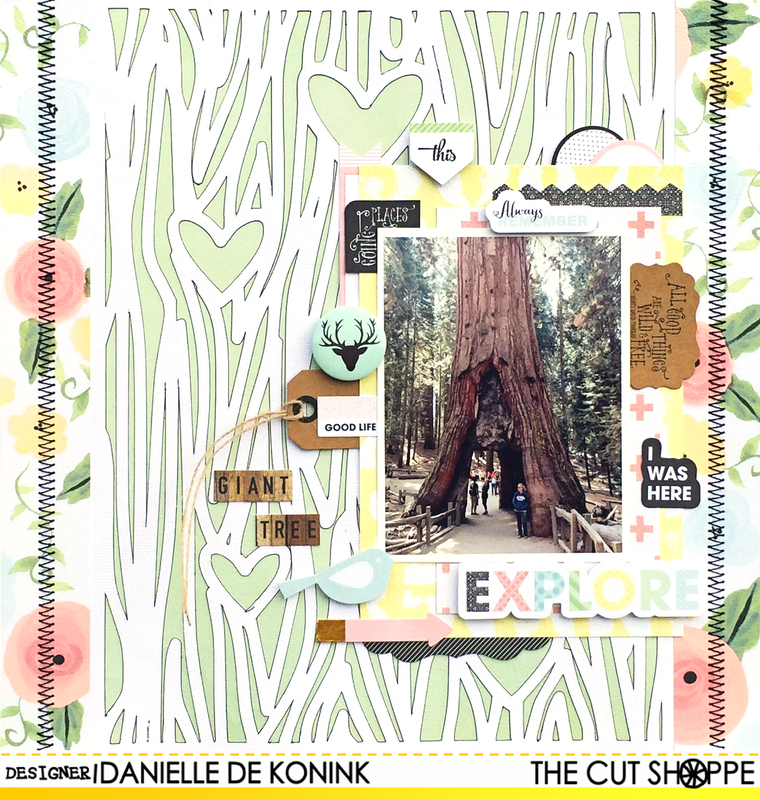 This layout is stunning Danielle!! 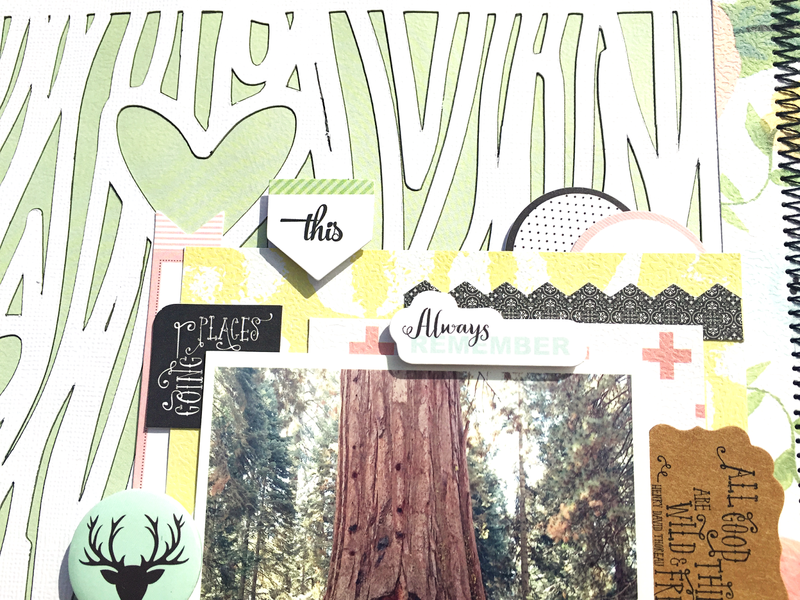 The FP is gorgeous on your layout and I love the Black outlining you added to the cut file! !